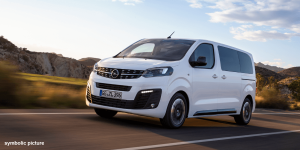 The fourth generation of Opel’s multi-purpose passenger car Zafira, will debut at Brussels Motor Show on January 18, 2019, this time as essentially a van in three sizes and with space for nine people. 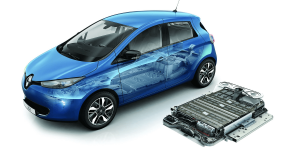 The Germany company has said that the Zafira Life all-electric version will follow in 2021. 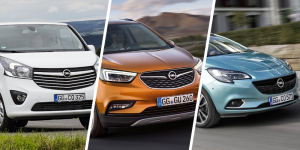 Opel has been releasing details regarding their planned electrification strategy over the next two years. 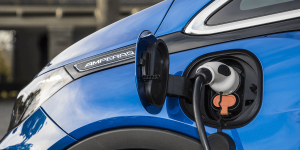 Among other things, the manufacturer will open the order books for two electrified models in the first half of 2019: the new electric Corsa and the Grandland X plug-in hybrid. 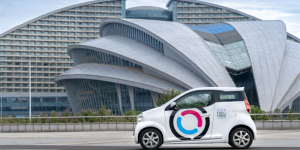 The French company has launched an electric car-sharing initiative in Wuhan, China. 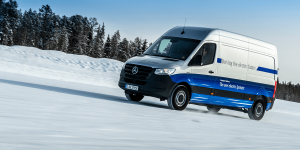 The fleet will launch with 300 vehicles, before being upgraded to 3,000 vehicles by 2019. 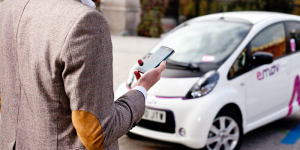 The car-sharing service will be operated by the joint venture Fengbaio Company. 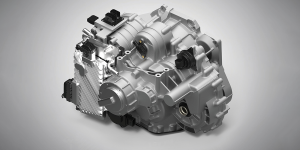 The planned joint venture between the French PSA company and the Belgian powertrain manufacturer Punch Powertrain will be named Punch Powertrain PSA e-transmissions, and will be based at the PSA factory in Metz. 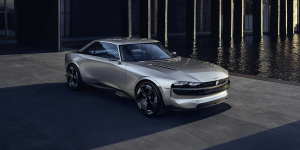 The performance label of PSA that is DS has revealed their first plug-in hybrid model officially. 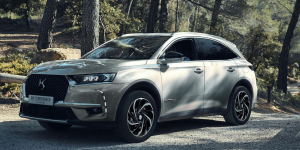 The DS 7 Crossback based on the E-Tense line is to hit the shelves next year, then with a 4×4 drive and 50 kilometres of all-electric range. 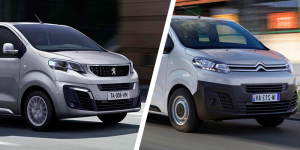 The first fully electric vehicle by French manufacturer PSA will be launching in the second half of 2019. 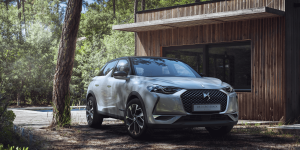 The technical specifications have now been announced and make the DS 3 Crossback a pretty decent option. 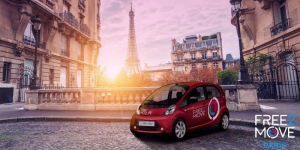 The planned EV sharing offer by Renault in Paris is taking shape: The French automobile manufacturer will cooperate with ADA to start the free-floating car-sharing service in September. 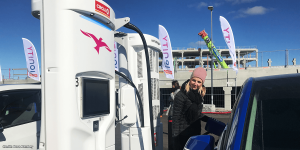 The service will start with 100 Zoe and 20 Twizy. 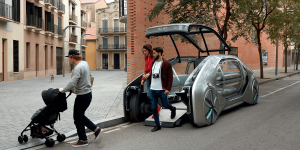 After cancelling their contract with the electric car sharing Autolib, Paris already found a substitute. 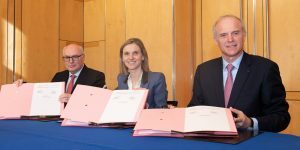 Two in fact as both Renault and PSA rush to populate the French capital with exclusively electric vehicles to hire. 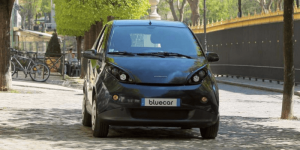 The 2011 founded electric car sharing service started by Bolloré, Autolib is in some financial trouble, according to media reports. 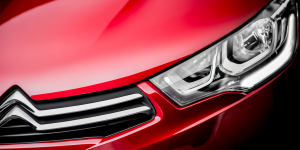 The problem is that the service is still not cost-effective. 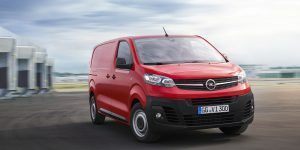 Ten months after French PSA has taken over Opel, they have come to an agreement regarding the Opel facilities in Germany. 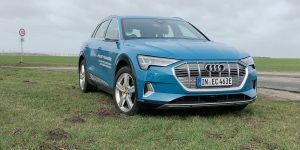 The Eisennach factory will start making the Grandland X including a PHEV version from mid-2019. 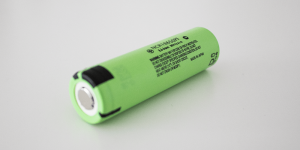 Further investments into R&D are planned as well. 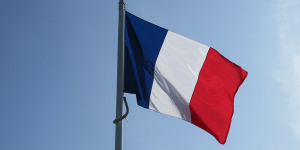 The French government has signed a strategic contract with several French automobile manufacturers and suppliers to help prepare the market for “technological disruptions” such as electrification and autonomous driving. 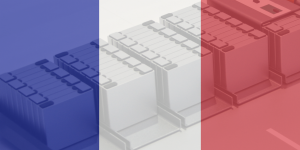 French PSA Group and Japan’s Nidec have finalised their planned joint venture. 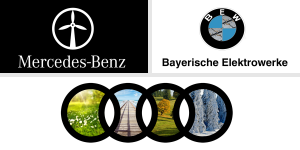 Together they will develop and sell motors for all-electric as well as hybrid vehicles. 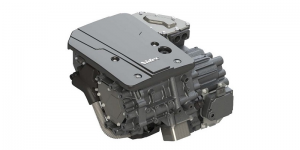 The new company called Nidec PSA emotors that both own 50 per cent of is based at Carrières-sous-Poissy close to Paris. 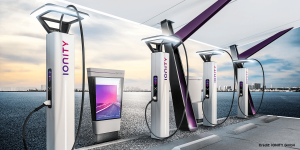 IONITY, the high power charging cooperation between BMW, Daimler, Ford and Volkswagen, along with subsidiaries Audi and Porsche, is negotiating with other potent partners such as utilities and even Tesla, who maybe interested in joining. 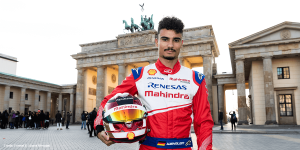 PSA has started a separate business unit, founded on the 01. of April. 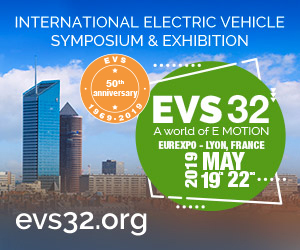 The French company announced that it will be focusing on the global e-mobility strategy, as well as the introduction of relevant products and services. 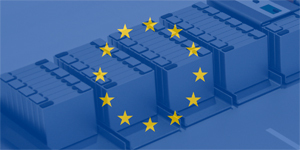 PSA CEO Carlos Tavares throws his weight behind the ‘Battery Airbus’ for Europe as proposed by the EU Commission. 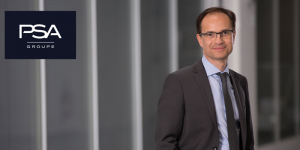 He believes it crucial to operate independently from Asian suppliers but has yet to find the industry’s support. 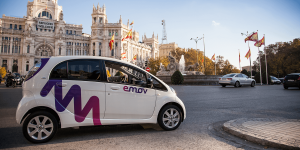 The French are coming to Portugal and carry the electric car sharing service emov as their baggage. 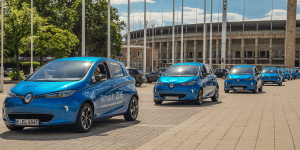 150 C-Zero are to take to the streets of Lisbon this April and shall be free to roam even beyond the capital’s centre.